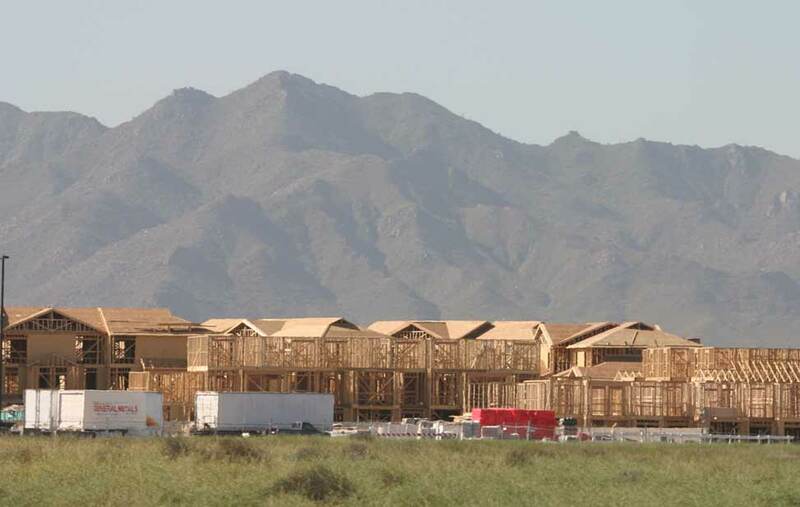 Arizona has strict water requirements for new construction in the most heavily developed areas of the state, which are divided into five Active Management Areas, or AMAs. Before new commercial or residential development of six lots or more can be built within an AMA, developers must obtain either a commitment of service from a provider with an Assured Water Supply (AWS) or get a Certificate of Assured Water Supply (CAWS). To get a CAWS, a developer must be able to show that enough renewable water supplies exist to meet the development’s demands for 100 years. 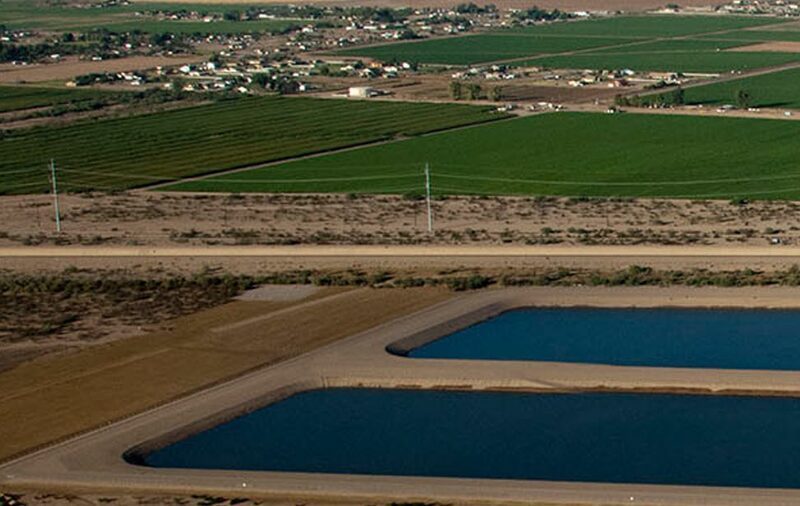 Proving a 100-year supply often means attaining a renewable water supply like that offered by Gila River Water Storage. 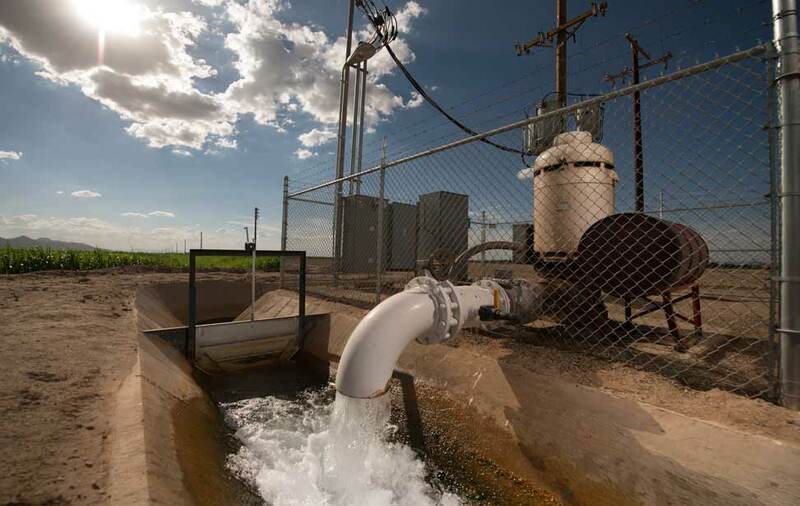 Groundwater pumping on its own will not suffice. 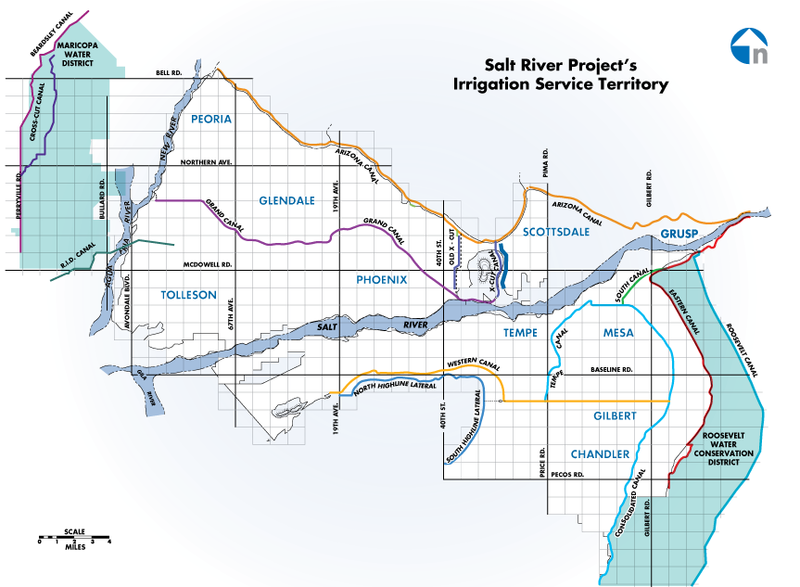 New developments within the service areas of the Maricopa Water District, the Roosevelt Water Conservation District, and Salt River Project should be able to make use of underlying surface water rights. However, these water rights are attached to the land. 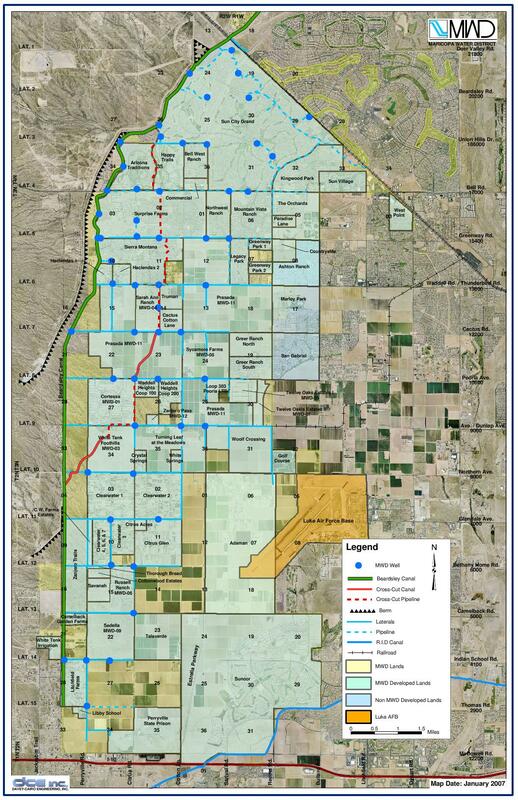 This means that areas outside of these service areas must look elsewhere for renewable water supplies. 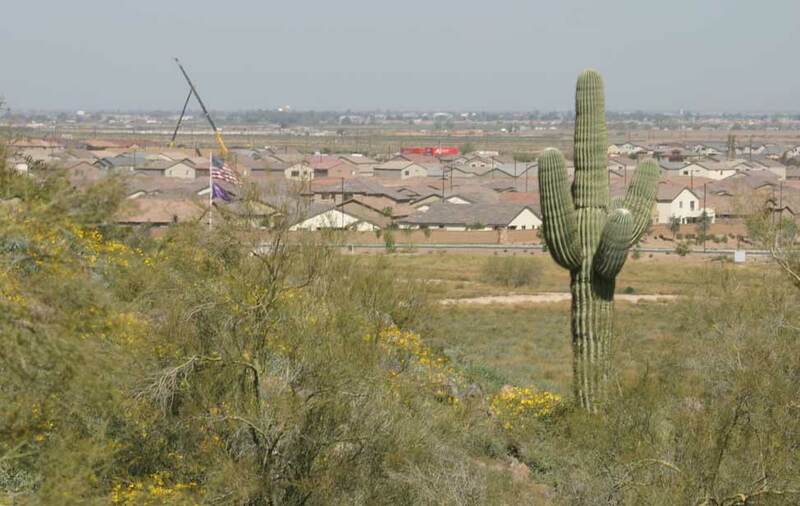 Top sources include Central Arizona Project water, reclaimed water, and long-term storage credits. CAP water is almost fully subscribed, and demand is high for what is left. Reclaimed water is available only in certain areas. This leaves long-term storage credits, the supply type offered by GRWS, as the main available source of renewable water supplies. For more information about what's available in your area, or to discuss how GRWS can meet your needs, contact one of our water specialists.